Sea of Thieves—yes, people still play it and have fun doing so—has a new patch that overhauls Merchant Alliance quests. 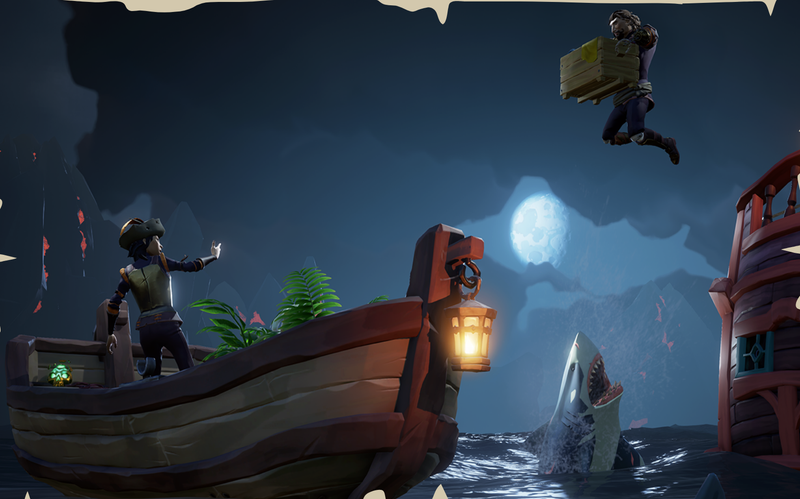 “Cargo Runs” have been added, with special goods that pirates need to deliver and handle with care. It’ll hopefully make merchant missions a bit more exciting.